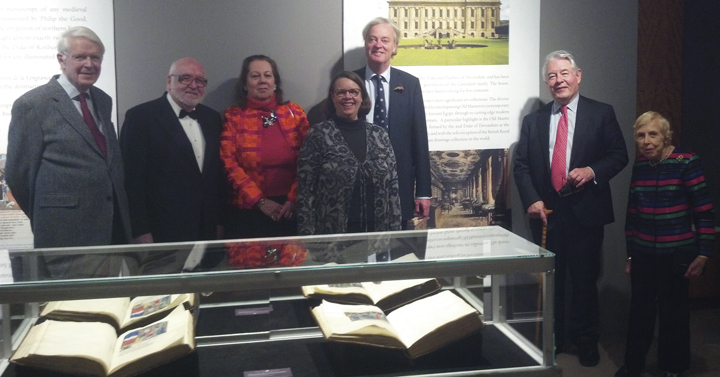 January 15, 2013, Executive Committee members visited the current exhibit of Beatrix Potter: The Picture Letters at the Morgan Library. 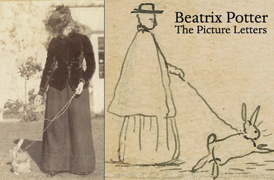 The original ideas for many of Beatrix Potter’s stories can be found in the manuscript picture letters she wrote to children of friends and family members. 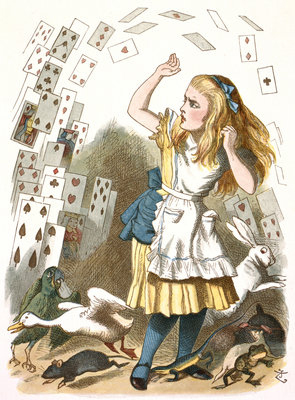 Perhaps the most famous example is The Tale of Peter Rabbit, which began as an eight-page letter to Noel Moore, the five-year-old son of her former governess, Annie Moore. 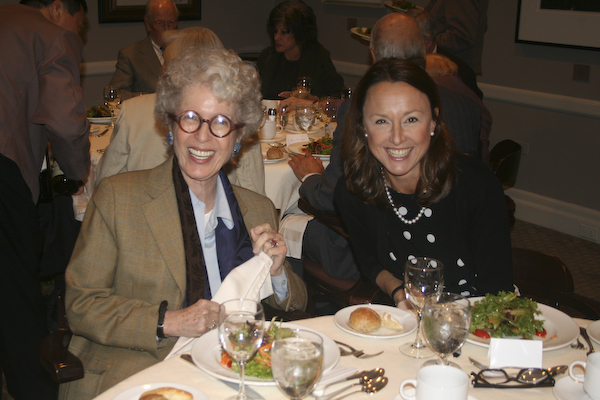 ATBL’s first annual benefit luncheon, held at the Harvard Club last October, was an opportunity to honor two of our most distinguished figures: Lansing Lamont, who has served the ATBL since the 1990’s, becomming President in 2000, and chairman since 2010; and Dame Lynne Brindley, the long-time Chief Executive of the British Library who is retiring later this year. 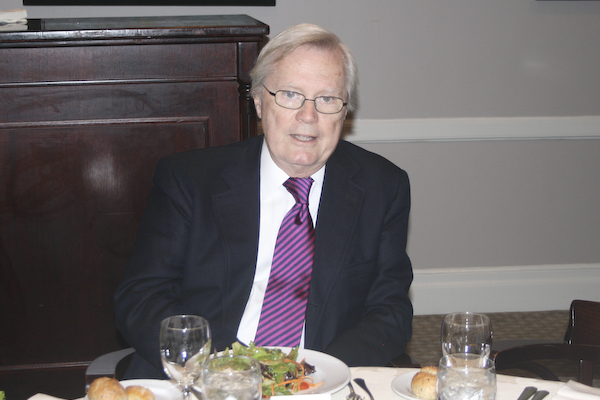 Mr. Lamont’s leadership was a driving force behind ATBL’s increased membership, including major donors, which allowed ATBL to increase its grants to the BL substantially over the last ten years. 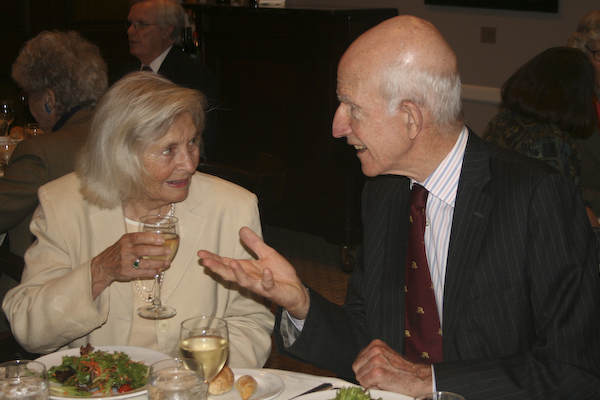 During his tenure as President, the prestigious Breslauer Lectures were instituted. This lecture series was named after Bernard H. Breslauer, the renowned rare book dealer and collector of illuminated manuscripts. David Redden, current ATBL President, began his introduction with a recording of Mr. Lamont playing the piano and singing. 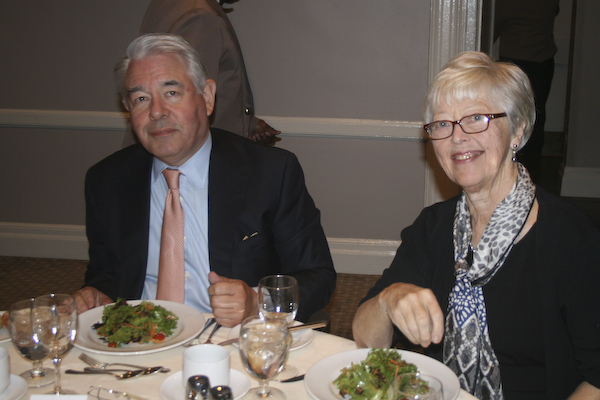 The honoree was truly surprised and the attendees gave him a hearty round of applause. Mr. Lamont’s gift for song is well known to participants in the annual Chairman’s Council trips to London, which he leads. Mr. Redden followed with a more formal introduction citing Mr. Lamont’s many interests and accomplishments. 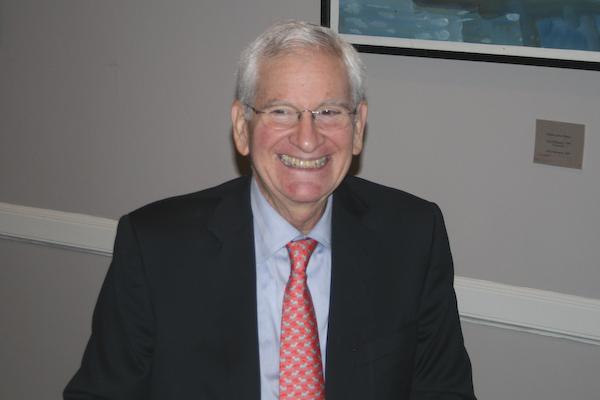 Lansing Lamont, Harvard ’52, is an author and journalist who has been a trustee of the American Museum of Natural History; a Bryant Fellow of the Metropolitan Museum of Art; and a member of the Council on Foreign Relations. In appreciation for his leadership and counsel, Mr. Lamont was presented with a hand- calligraphied certificate. Following that tribute, Paul LeClerc, former Director of the New York Public Library, longtime friend and admirer of Dame Lynne, presented her with a hand calligraphied certificate acknowledging the importance of her dedicated service to the BL. Dame Lynne has headed the British Library since 2000, overseeing its move from the Reading Room to its own campus in St. Pancras. Her vision has spear- headed the digitization of its collection; educational programs and outreach have been expanded under her leadership. After twelve productive years, Dame Lynne is resigning to return to the private sector. The ATBL wishes her Godspeed. In keeping with the BL’s mission to provide public access to these national treasures, Dame Lynne outlined the steps that will be taken to conserve, display and provide online access to scholars and the general public so they will be able study this important manuscript in depth. The ATBL Board voted to send the net proceeds of the event to the BL to help them meet their goal of £9m ($14.1m) for the acquisition of the St. Cuthbert’s Gospel. Information regarding the ATBL grant for the acquisition and Dame Lynne Brindley’s resignation can be found in the following pages of this newsletter.